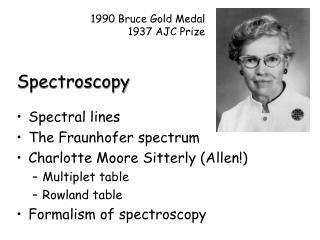 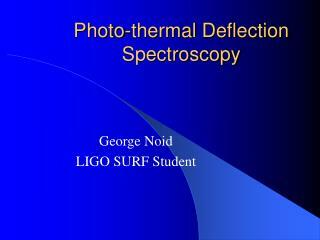 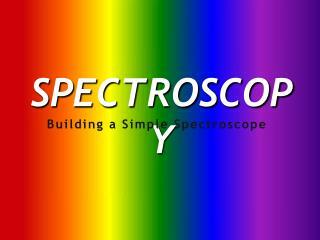 Spectroscopy Workshop -. 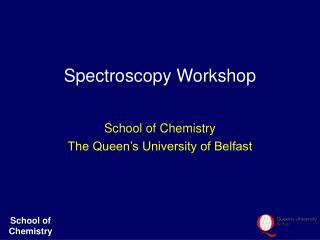 school of chemistry the queen’s university of belfast. workshop content. 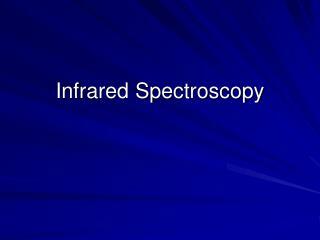 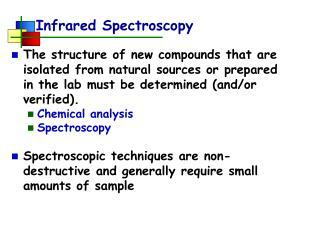 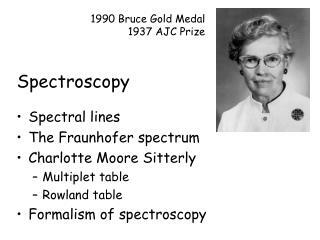 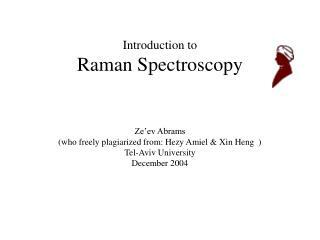 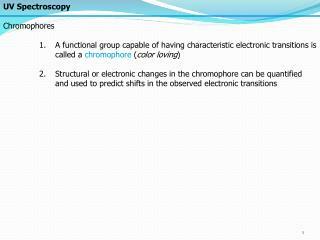 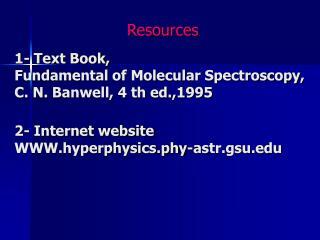 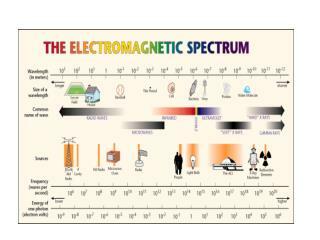 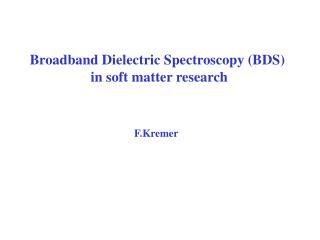 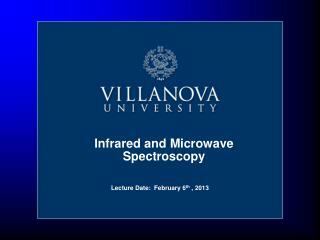 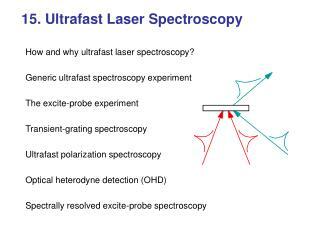 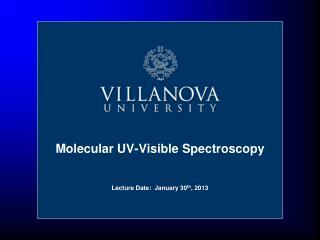 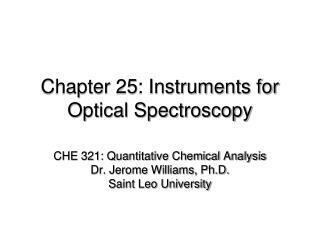 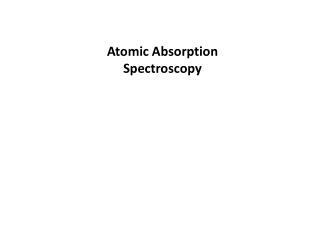 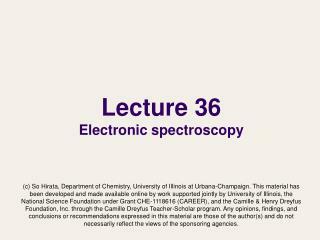 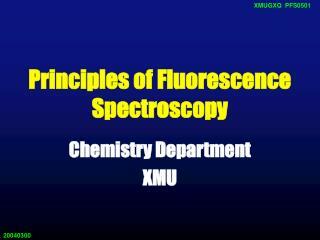 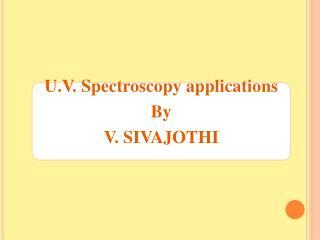 spectroscopy overview ultra-violet/visible (uv-vis) infra-red (ir) nuclear magnetic resonance (nmr) mass spectrometry.